P.S. They also were awarded "Best Art Gallery in the East Bay" by Diablo Magazine for 2012 and 2011. How cool is that?? 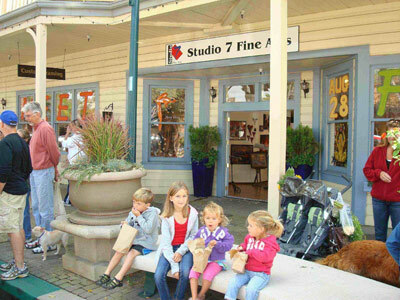 Studio Seven Arts in Downtown Pleasanton, 400 Main Street.